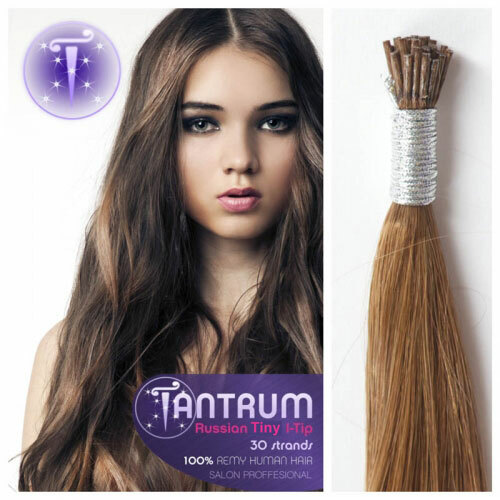 Tantrum hair extensions are proud to announce their very own hair extension system. Our director has been applying flawless hair extensions for over 15 years and considers this system to be the smallest and most undetectable hair extension technique on the market. This method combines small strands of human hair and extension hair together in a tiny copper tube. As there is no glue, sewing or braids involved there is no damage to your own hair. Tantrum hair extensions should last for months before needing to be maintained. This technique is compatible with all types of hair.